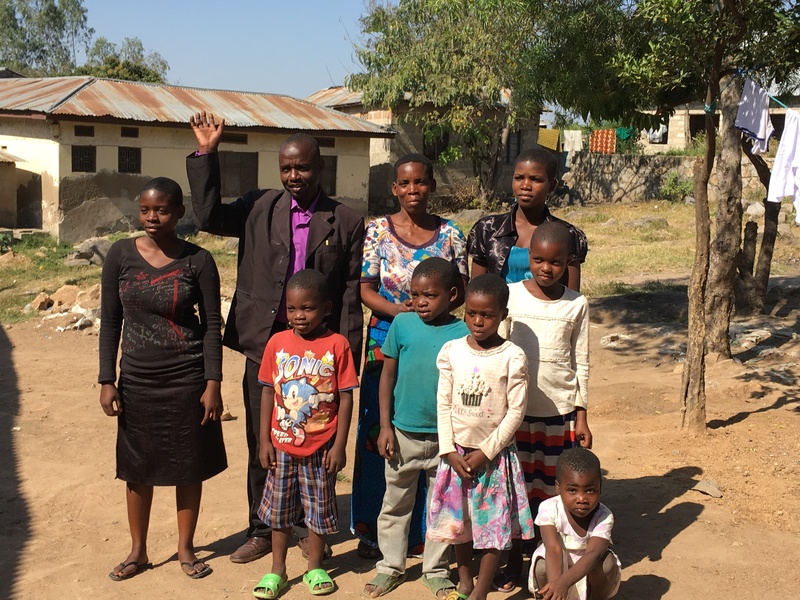 We recently had the privilege to travel to Tanzania to support our partner, Reaching Souls, as they empower pastors in Africa. This was a special honor because it allowed us to deepen our roots with Reaching Souls and see firsthand what the Lord is doing in Africa. 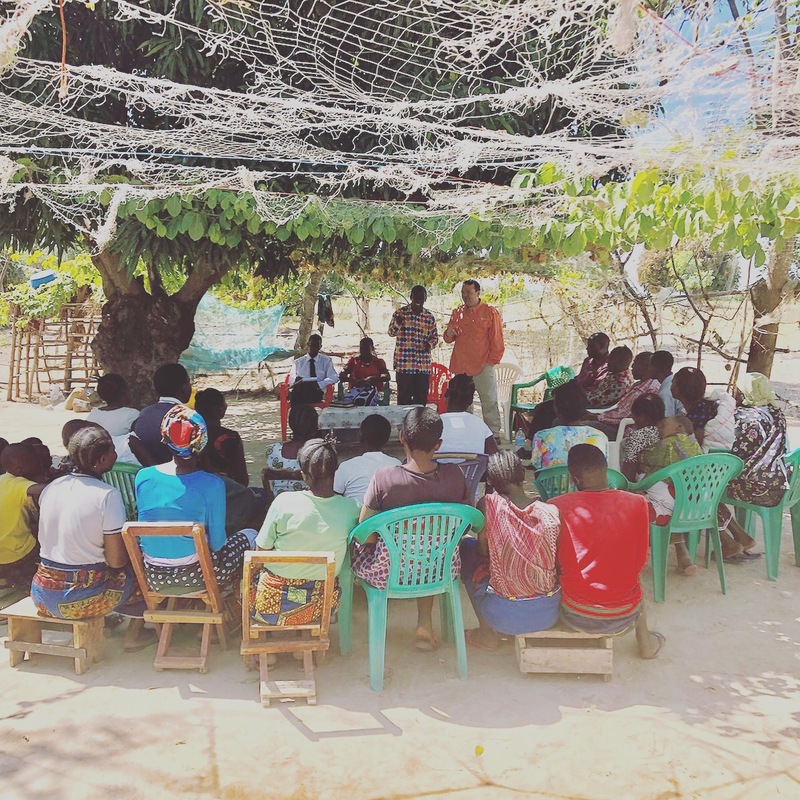 Read on to find out more about what we experienced and how we saw God moving among the people of Tanzania. One of the neatest things we experienced was getting to see the structure of a church plant in real time. From the national leaders to the country leaders, on down to the church planters and “Timothys,” it was incredible to watch God bring all of these people and resources together so that His name may be known among the nations! 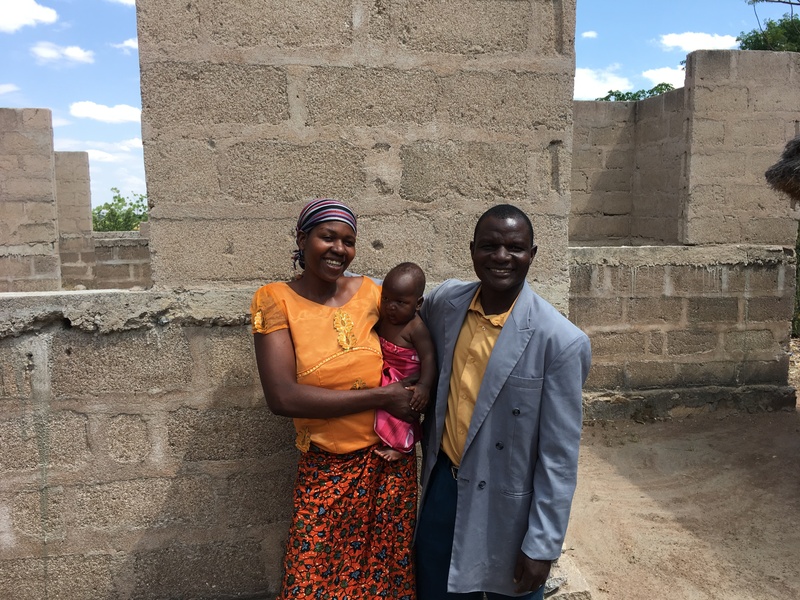 It’s always a unique experience to spend time with a church planter and his family, and we were honored to do just that in Tanzania. We got to hear how the support from our donors is making a difference in the church planters’ lives, and how the Lord is using that support to build and strengthen their ministry. They say that in Africa, everywhere is a pulpit – and that was certainly true according to what we saw! Whether the churches were gathering under a tree or two hours up a mountain, these plants were alive and vibrant with the hope of Christ, and every opportunity to share the gospel was taken. Of course, Tanzania isn’t perfectly safe for Christians. 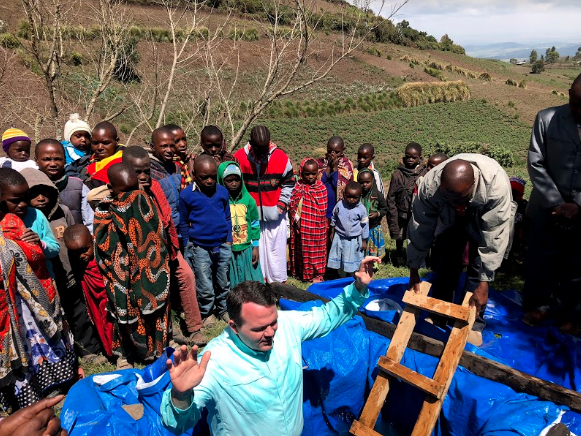 Every time a new church is planted, the Maasai people – who live in the heart of the land – come forward with spears, making threats against the church planters. We have been praying for these people to see the truth, and to come to know the Lord. Please join us as we pray for the transformation of their hearts! Here at Doulos, our mission is to reach the greatest number of people in the least amount of time in the most cost-effective way. We believe that the best way to accomplish that goal is to train up indigenous pastors in their home countries so that they can minister to their people in an incredibly familiar and effective way. Find out more about our work and contact us today if you would like to hear details on our upcoming trips or support needs.